Cassandra Clare took to Tumblr to discuss the latest round of movie-related questions sent her way by fans. This is how series movies work: they make the first movie, and if it does well, then they will make the rest of the series. So ideally they would love to make all six Mortal Instruments movies! But it depends how they do at the boxoffice. Studios can’t make six movies that don’t turn a profit. If the movie does steadily/decently(http://hollywoodvulture.com/flop-pop-fizzle-the-obligatory-weekend-b-o-report-holiday-spirit-in-full-swing-audiences-flock-to-valentines-day-making-it-big-1-steady-debuts-for-percy-jackson-wolfman/), they can keep going to build the franchise but not if it loses money. So, you know, I can’t see the future, and while the first movie is based on just the first book, I can’t say what will happen after that. It’s optioned for film by the same people who optioned The Mortal Instruments. Again, ideally, they’d love to make them into movies. Steampunk/historical movies are very expensive to make, so they’d need a big studio commitment, but that doesn’t mean they couldn’t get one. They are, however, concentrating on making TMI right now, so I wouldn’t expect news about the ID film project for a while. Well, let’s put it this way. Once they start filming (in six weeks, not a month), you will know who the cast is, because it is not actually possible to film a movie without a cast. But otherwise, I have no idea when or how the casting news will come. I am also waiting for casting news. I also spend the days idly looking at my toenails and wondering if I will find out anything about casting that day. I am a terrible resource for casting questions. I try to answer them, but it’s just variations on “I don’t know” because I don’t. Do you think the Mortal Instruments franchise has what it takes to warrant sequels? 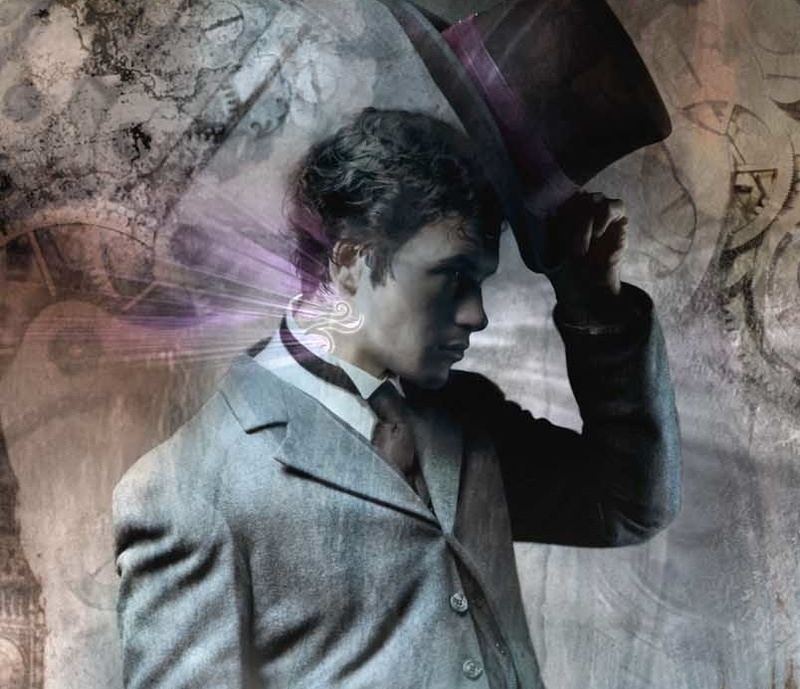 What do you think of a potential Clockwork Angel movie? Sound off in the comments! I do not why, but I disagree with the Clockwork Angel movie idea. The franchise must be incredibly successful to even think about a pre-sequel; something like X-Men, for example. I want TMI series to be popular in the big screen first, and I want TMI series to be a great work, not only thinking about the money or the very lucrative future possibilities. Dying to see Infernal Devices on screen! Love this series! I absolutely love the infernal devices and seeing them on the big screen would be a dream come true!!! !<3i think William Moseley and Ben Barnes would be absolutely perfect for the parts of Will and Jem! !